Nowadays, National Capital Region is a centre of attraction due to incredible and extensive residential projects development spanning in various vibrant destinations. Gurgaon is undoubtedly getting viral as one of the established realty base. Currently, this metropolitan city is accelerating in terms of innovative residential developments. Numerous real estate companies are strategically active in context to housing development on a very large scale. ATS Group is one of the prestigious real estate companies planning to develop a plush residential hub, i.e. ATS Grandstand. ‘Grandstand’ is an upcoming residential project going to develop very soon. This project is strategically located at Dwarka Expressway, Sector 99 A. ATS Group has been remarkable and up to the mark in terms of artistic creations and consistency. According to business consultants and researchers, real estate in this part of NCR is expected to boom. A battalion of working professionals, HNIs and NRIs is focusing to invest in numerous high-end real estate properties these days. ATS Grandstand Gurgaon is located nearby to numerous essential social amenities and convenient public transportation. 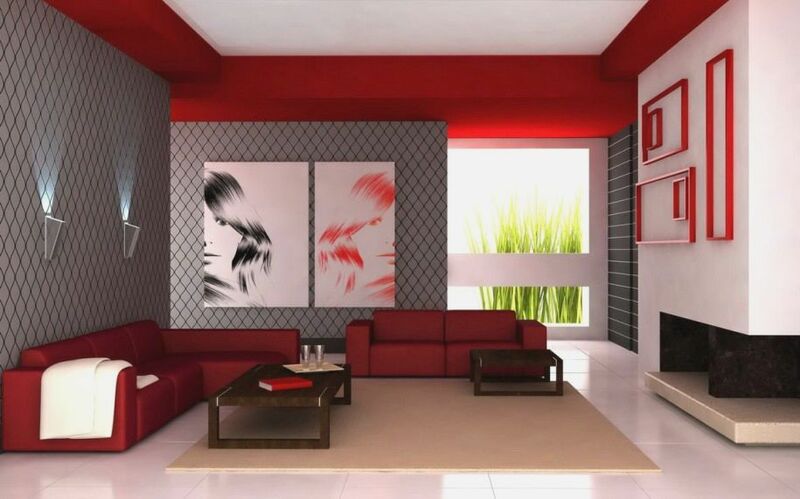 On the other hand, this project offers 3 and 4 BHK types of residential spaces. These abodes are planned to develop in the sizes varying from 1550 sq. ft. to 1750 sq. ft. The project is spanning on a land parcel of 13.25 acres. With 9 residential towers and 620 residential units, this project is an expansive marvel residential nest. Due to various plush features such as clubhouse, gymnasium, tennis court, squash court, swimming pool, basketball, yoga, etc, you can lead your life with a healthy body and mind. Seamless vicinity to various elevated corridors such as Delhi-Gurgaon Expressway, Delhi-Ajmer Expressway, Delhi-Jaipur Expressway, etc connects you to many adjacent and remote locations. This project has various social hubs, hospitals, reputed schools & colleges, banks, etc. lying in its vicinity. ATS Grandstand Price starts @ Rs. 82.15 lakhs to Rs. 92.75 lakhs.